To answer the question I must point out that there is wheat allergy and there is also gluten intolerance, which is associated with Celiac disease so you need to know the difference. Wheat allergy usually starts in infancy and by the time the child is 5 years old the symptoms have gone away. Children with wheat allergies are often allergic to other things as well. It is not as common for adolescents or adults to have wheat allergies. The typical allergy for wheat allergy is the proteins found in the wheat. These proteins are gluten, albumin, globulin, and gliadin; so you can see there is more than just gluten associated with wheat allergies. People with wheat allergy can be allergic to anyone of the four proteins. There are other grains that have gluten as well and these are rye and barley. Therefore if the allergy were to gluten specifically and not just wheat, these people would have allergic reactions to rye and barley as well. Of course you would stay away from the obvious sources of wheat, or gluten in any form. Some of these foods and beverages are fermented beverages, beer, bran, couscous, kamut, malt, durham, oats, spelt, groats, and tiricale. One out of every 130 individuals in the USA will have intolerance to gluten. When you have a food allergy the body is responding in the same way as it would if any foreign toxic substance tries to invade the body. The immune system sends out antibodies (immunoglobulim (IgE) to kill off the foreign invaders (antigens). However, the signals get crossed and the immune system thinks that harmless food is toxic. With a wheat-gluten allergy your system is hypersensitive to one of the four proteins found in wheat and so it acts as if wheat was a toxic substance that it must get rid of. Now food intolerance is a bad reaction to a food, because it has trouble processing it. 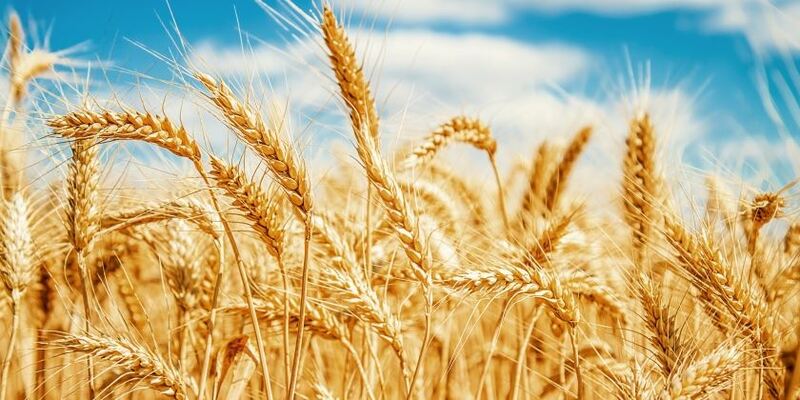 There are symptoms associated with wheat-gluten intolerance however, they are shorter in duration than wheat-gluten allergy, and they can be uncomfortable because the body is having problems digesting the food but it is not rejecting the food, as would be the case if it was an allergy. This could be lead to gastro-intestinal, respiratory and dermatological symptoms. However, there is a more extreme case of gluten intolerance known as Celiac disease. First of all you need to know that the symptoms vary among people. They can be flatulence, bloating, headaches, diarrhea, bad smelling feces, vomiting, nausea, indigestion, stomach cramps or pain, muscle cramps, osteoporosis, allergic rhinitis, swelling around the mouth, anemia, hives, tingling in the legs and feet, irritability, and depression. The symptoms for Celiac disease, which as I have already pointed out is gluten intolerance, will be slightly different. Celiac disease is an autoimmune disease, which is becoming more and more common in the United States only many people don’t even know they have it. 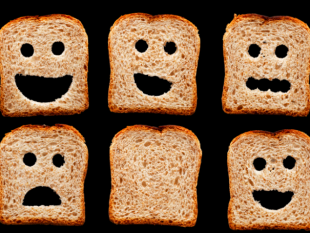 Sufferers of Celiac disease have difficulty processing gluten, which is a protein found in wheat, oats, barley and rye. The body will attack the gluten also thinking it is a foreign invader, and when doing that it damages the villi of the small intestine and renders it incapable of processing the gluten the way it should. As the small intestine becomes damaged it has more problems absorbing nutrients. As the disease progresses, Celiac sufferers will experience symptoms such as hair loss, skin diseases, anemia, brittle bones, and infertility. Other symptoms that are similar to wheat-gluten allergies are headaches, bloating, irritability, flatulence, chronic diarrhea, stomach cramps, fatigue and weight loss or gain. This condition can be very serious and can lead to major diseases such as type 1 diabetes, thyroid problems, and cancer.